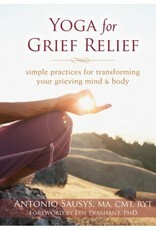 If you’ve experienced loss, you may feel intense emotional or even physical pain. In fact, it’s not uncommon for grieving people to experience depression, anxiety, fatigue, and a variety of other physical, mental, and spiritual symptoms. 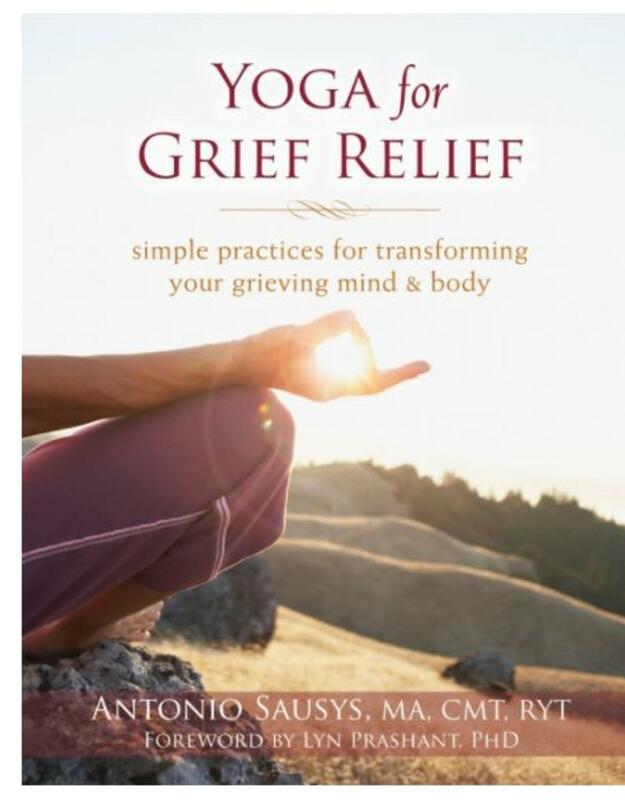 If you’ve tried other ways to move beyond your loss but have yet to find relief, you may be surprised to discover the transformative effects of yoga.